Very professional staff and great products! They really care about effective ingredients and results. Highly recommend! My crows feet are completely gone and my skin is so clear that cosmetic counter employees always want to know what I use. This product really works! Professional Skincare Directly From Our Lab To You! Directly From Our Lab To You! The Power Trio has an impressive list of active ingredients, including ten high-tech peptides and four anti aging ingredients. 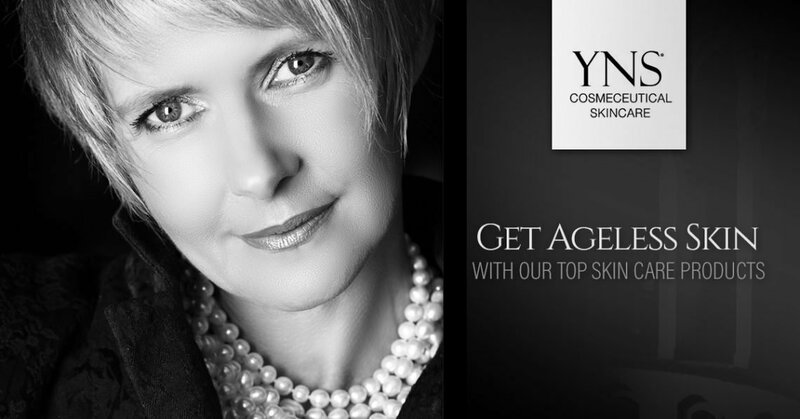 Studies show high concentrations of active ingredients are needed to reverse skin aging. 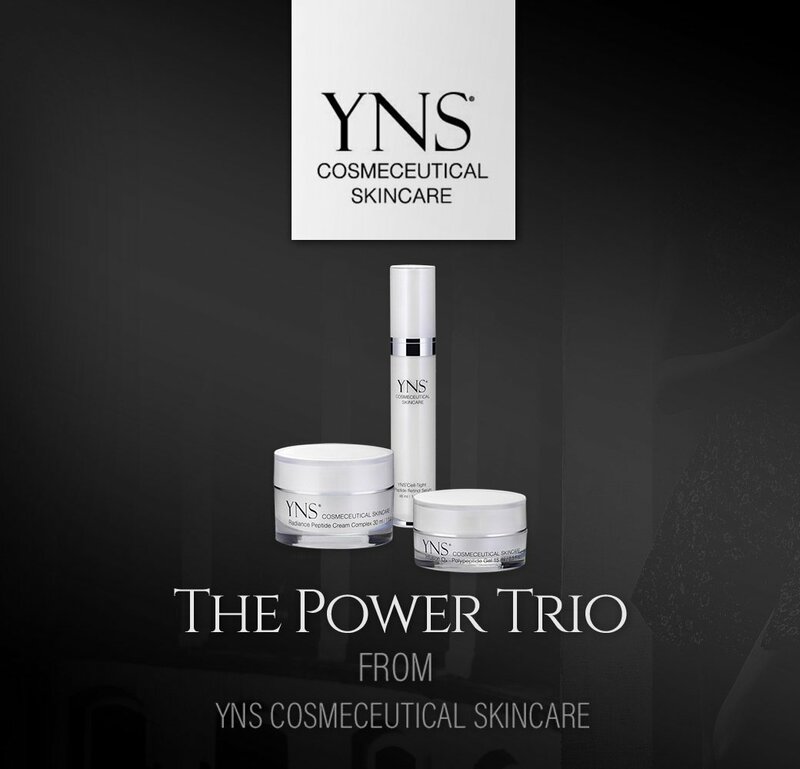 The Power Trio offers a synergistic effect by combining fourteen active ingredients into three products. In the world of the skin care industry, most cosmetic manufacturers use active ingredients in trace amounts with virtually every product making bold claims. It’s worth noting: most skin care products are made of only 5 or 10% anti aging ingredients. The Power Trio delivers 89.5% active ingredients. 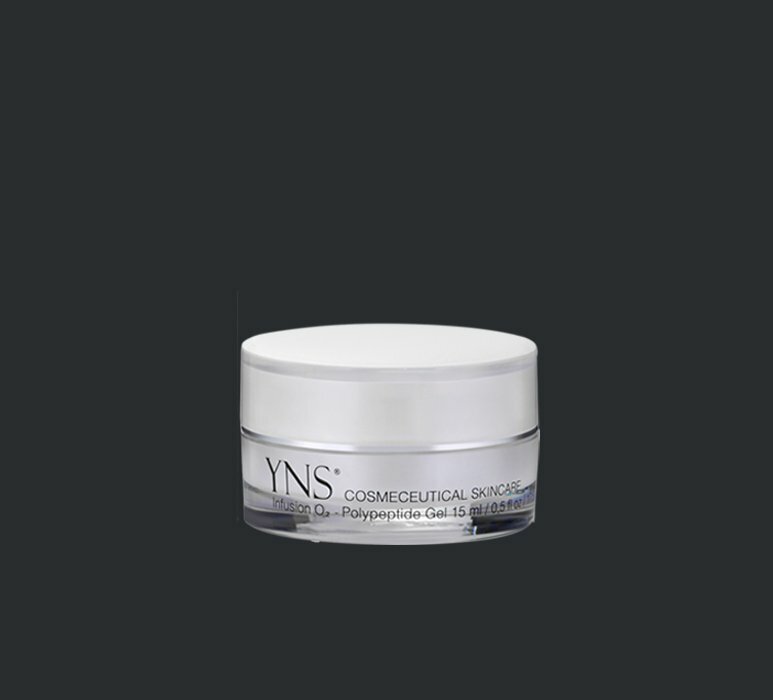 YNS Cosmeceutical Skincare is a certified cosmetic manufacturer in the state of Florida. We stringently adhere to all GMP standards during formulation, production, and packaging. We sell the Power Trio directly to you without retail mark-up. This enables us to offer you the highest quality skin care at competitive prices. The Power Trio combines 14 active clinical ingredients to reveal brighter, more radiant skin, reduce lines and wrinkles, fight skin laxity, lighten age spots, improve skin texture and hydration, reduce dark circles and eye bags! We understand that women are tired of going from one product to another in hopes that they will find something great. We are proud when new customers try the Power Trio and see results that other leading skincare companies do not deliver. 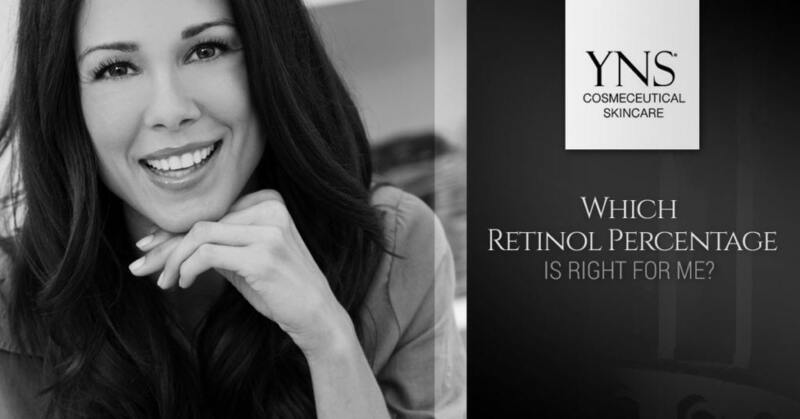 Women want simple, effective products that deliver results. We sincerely hope you will place your trust in our products. We are confident that when you try the Power Trio we offer a full refund if you do not come to the same conclusion!